In the age of 5th Mughal King Shah Jahan, this Mosque / Masjid has come into place. 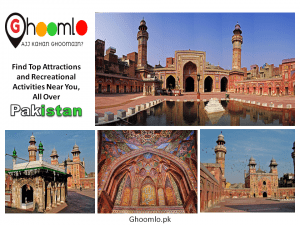 It is situated in the old city of Lahore and it was built by the Governor of Lahore. 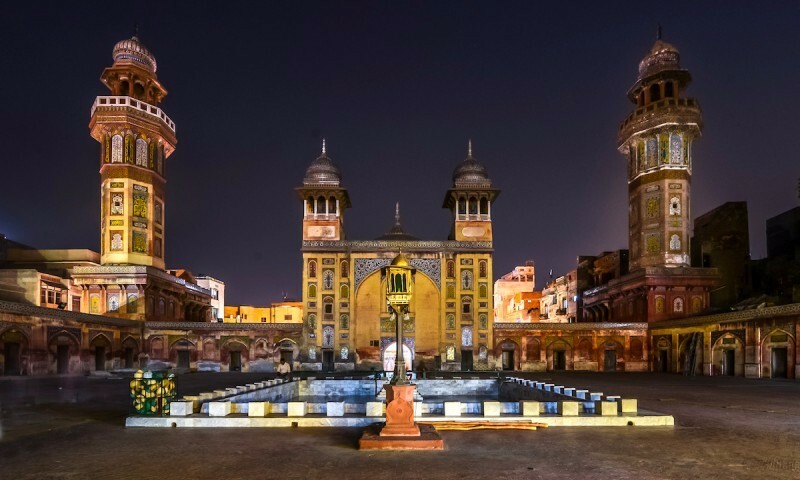 Four hundred years ago Wazir Khan (Hakim Sheikh Ilm-ud-Din Ansari built this beautiful Mosque / Masjid. 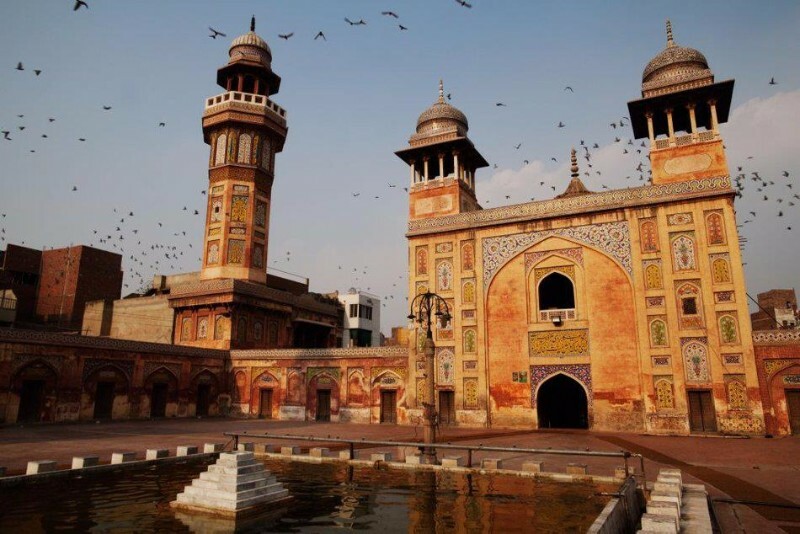 This Mosque is known as the Wazir Khan Masjid and it took 7 years to its completion from the year 1635. It is situated on the Bras Bazaar road and very near to the Delhi gate. Minister is the meaning of Wazir and in Pakistan, the Prime Minister is called as Wazir-e-Azam or Grand Wazir. Few other Islamic countries also used the same word for the Ministers. 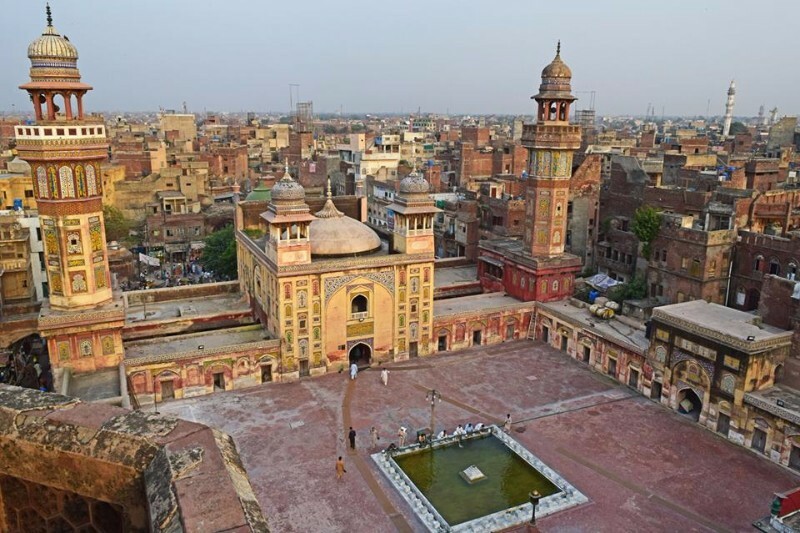 The Wazir Khan Mosque / Masjid are a mole on the face of Lahore. It was decorated with a lot of jewels and other expensive stuffs. Beautiful work of this place could be seen in the images of this post. The tomb of Syed Muhammad Ishaq is also situated here. He came from Iran and settled here. No marbles or red bricks were used in this Mosque like the other structure of the Mughal era but the colorful ceramics and plaster. Persian art could be found everywhere in this Masjid. All its work gives a rich and grand look to this place. It is a religious and ancient Mosque which provides all facilities to the worshipers and student of Quran-e-Pak. Its beauty if breathtaking and every part of it is a masterpiece. It is one of the historical Mosque of Pakistan and Mughal era. A large number of peoples visit here on daily basis. 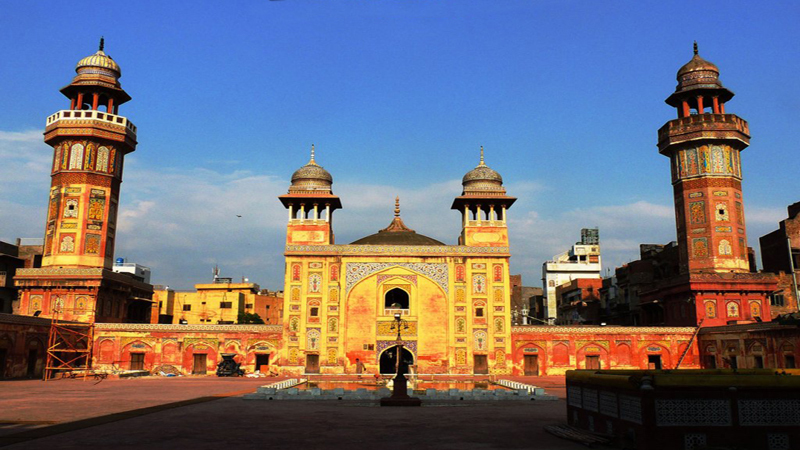 It is situated in the historical city of Lahore. Because it is a sacred place for the Muslims so take care to visit and cover your head and do not enter in shorts. All with that give respect to those persons who are offering prayers in it and take pictures with care. Hamam or public bath of Mughal era is still there and recalls the history. It is the remaining of Mughal era. It is still providing the facilities to the citizens and visitors.